Are you looking to sell your unwanted car for cash in Auckland? Our Car Wreckers Auckland towers will come to your home or office at a time which is convenient for you and pay you on the spot for your unwanted car in Auckland. ANY MAKE, ANY MODEL ANY CONDITION, WE WILL BUY YOUR CAR! To get started today simply give us a call at 0800 70 70 99 or fill out Our Online Form, and our friendly and knowledgeable customer service specialists will be happy to assist you through this swift and easy process, and have your unwanted car picked up anywhere in Auckland Region and get you CASH FAST in many instances as soon as today! Running Or Not, We Pay A Lot! Call Us Now! For Auckland wide car removal. We make it quick & simple to dispose of your vehicle. Car Wreckers Auckland is a very challenging business and our experienced team can just tell you what you should get fairly for your damaged car. We will bring you CASH to your door and remove your unwanted vehicle for FREE TOWING service all is done in QUICK, EASY and HASSLE FREE, so how is that sound? Do you Need that Missing Spare Part? Papakura, Dargaville, Huntly…or the surrounding areas. 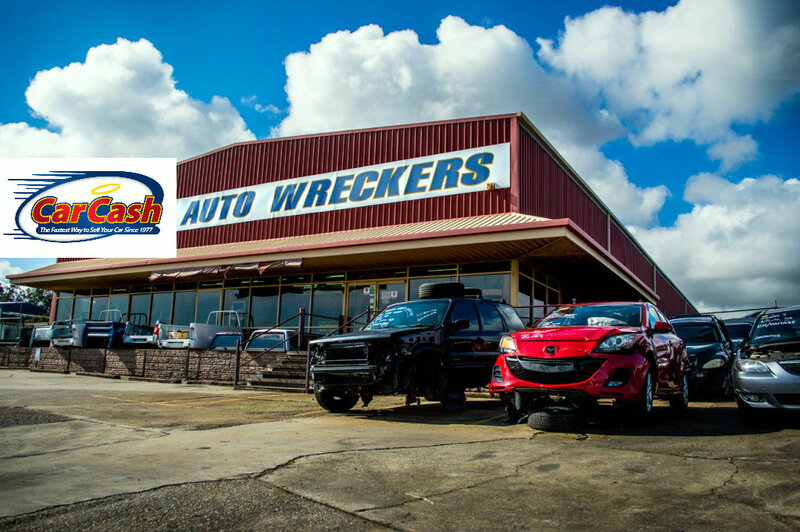 Car Wreckers Auckland will dispatch one of our tow trucks to pick up your unwanted vehicle and bring you CASH. Car Wreckers Auckland eliminates concerns about repair expenses or diminished value of your car. Plus, there are no hidden costs and no towing charges.